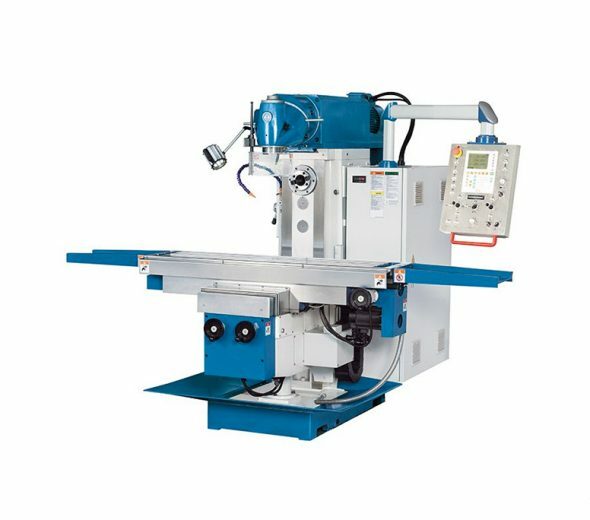 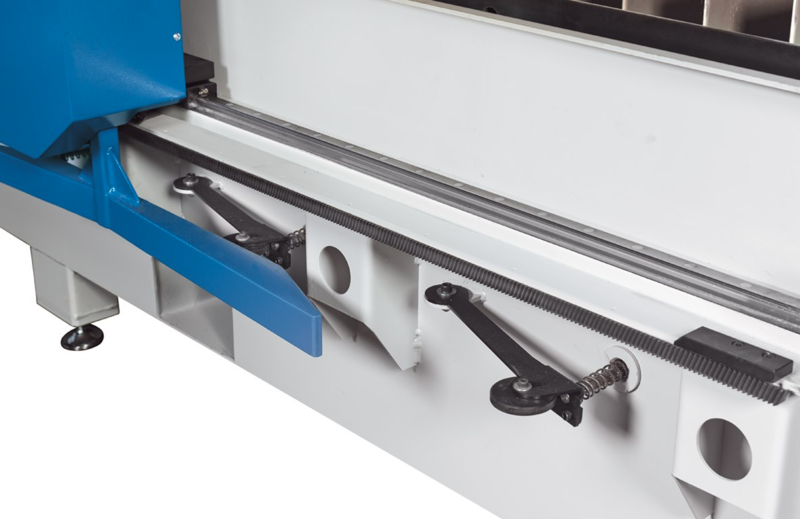 The drives on both sides of the machine bridge and the drive of the X-slide along the machine bridge are carried out in a permanently precise manner by helical rack and pinion. 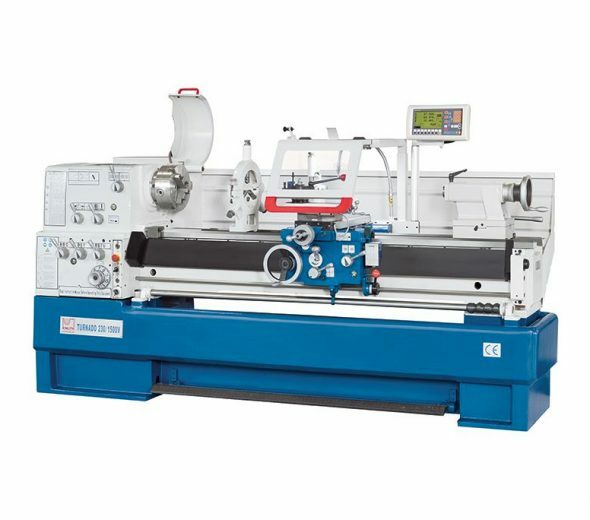 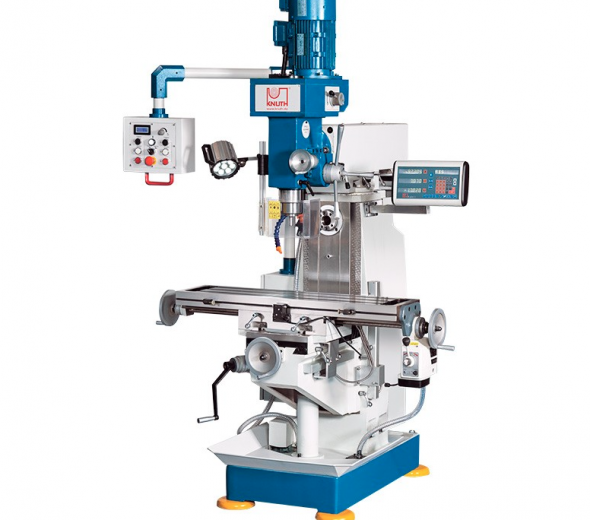 The machine has a segment-wise suction of the working surface, whereby the respective suction flap is opened mechanically by the machine bridge passing. 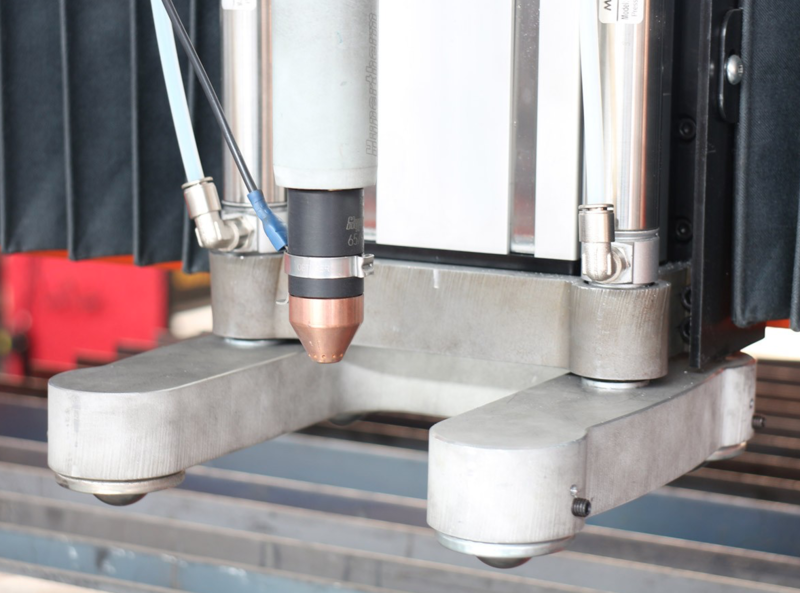 The cutting job to be executed is selected on the touchscreen.The respective cutting parameters are also entered there. 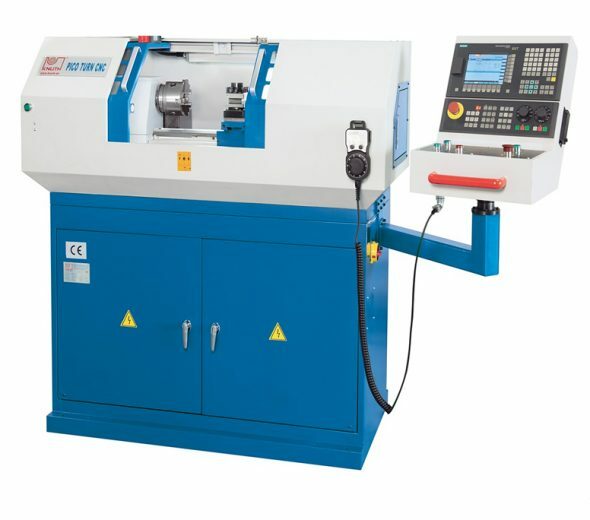 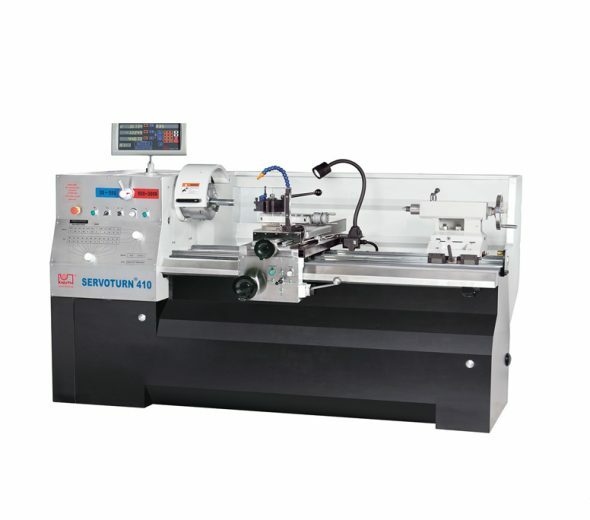 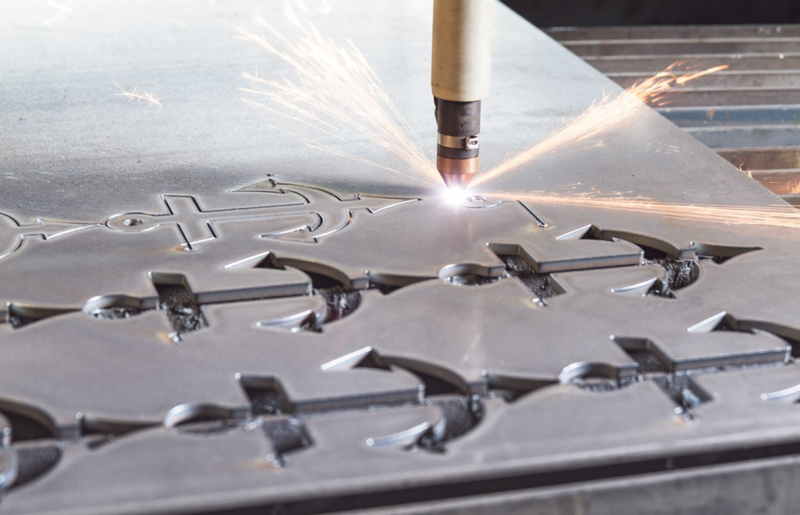 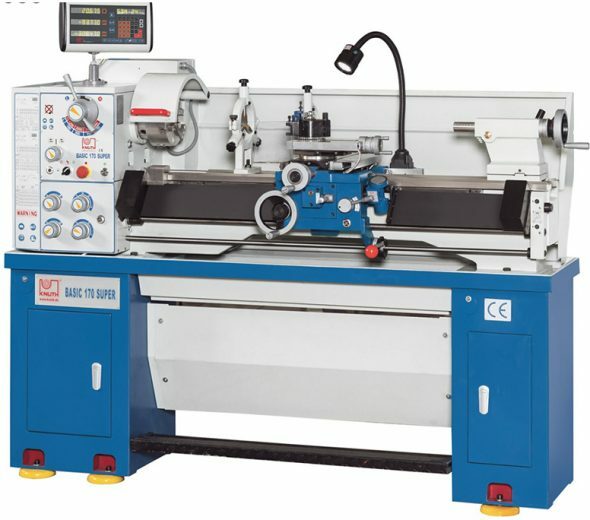 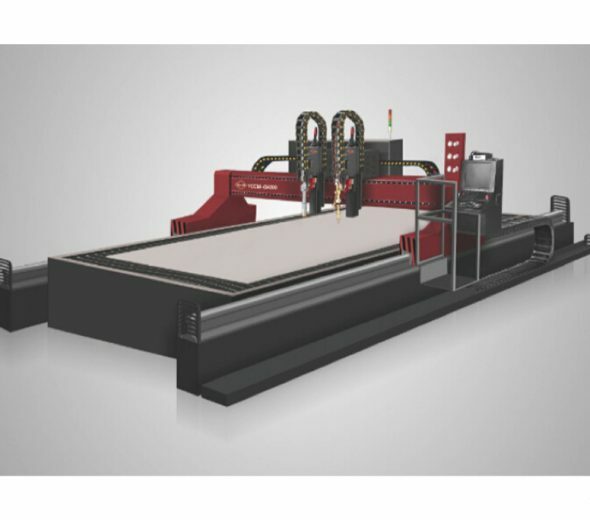 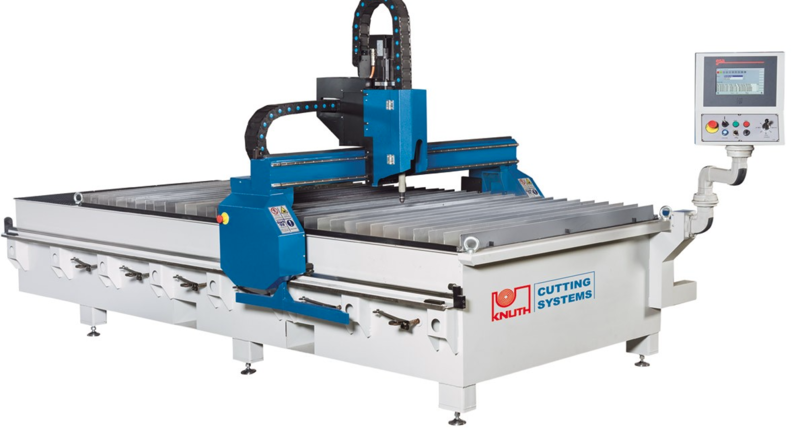 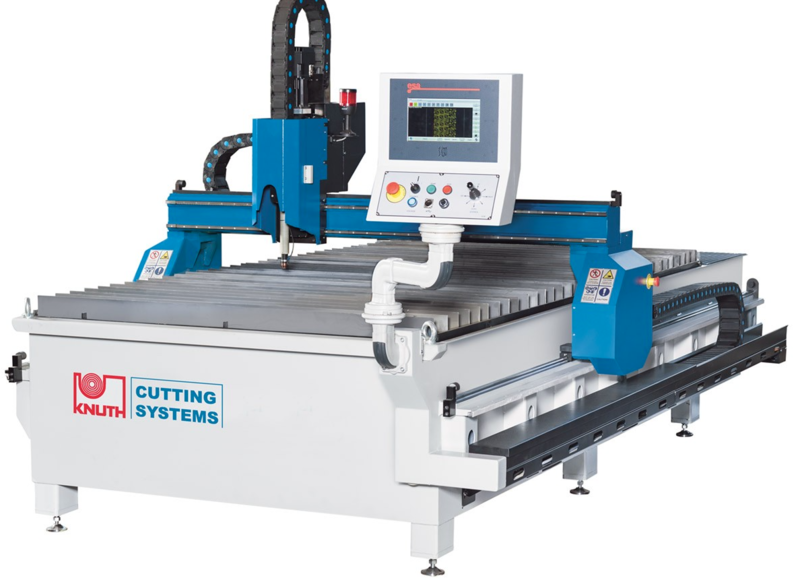 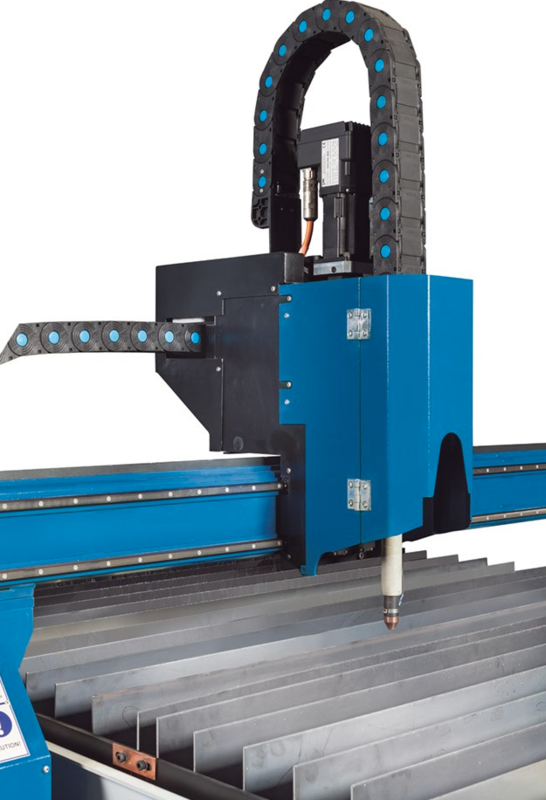 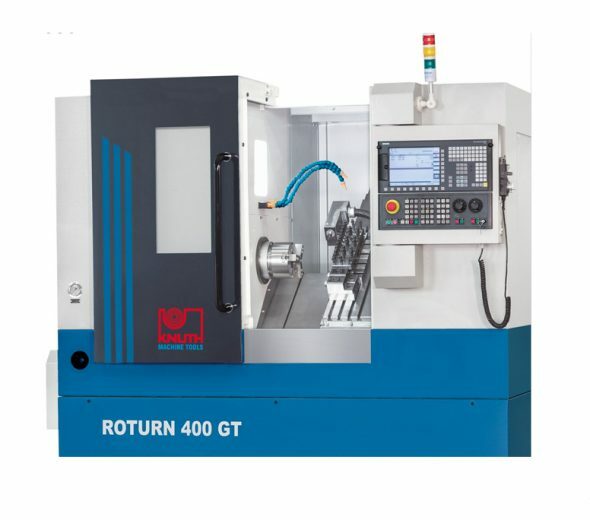 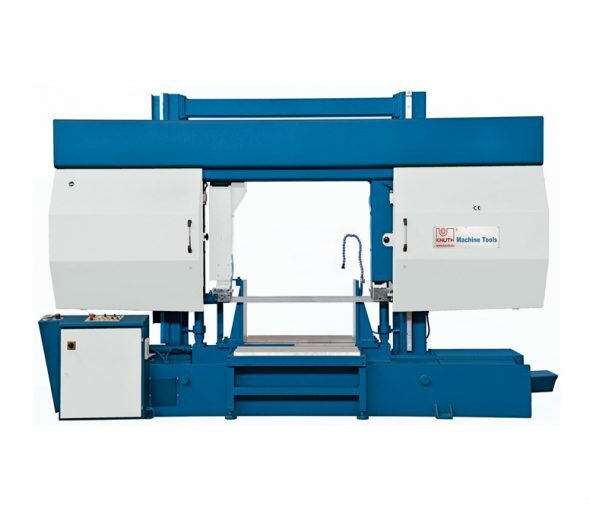 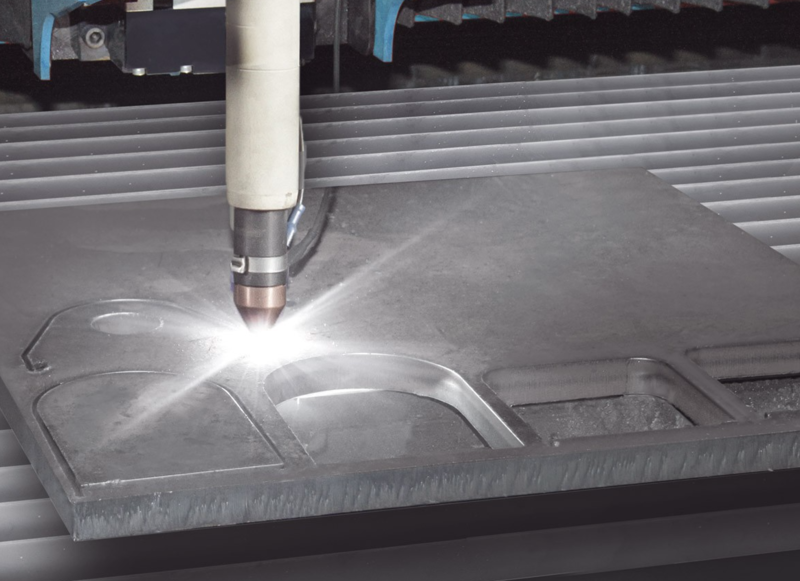 The standard equipment includes the SigmaNEST® CADCAM software AutoNEST™, by the help of which the NC programs for the cutting system can be generated: setting of the piercing points, the leading lines and the end points of cut, automatic nesting of the cut parts on the sheet by means of rectangle areas (grid boxes) or manual nesting. 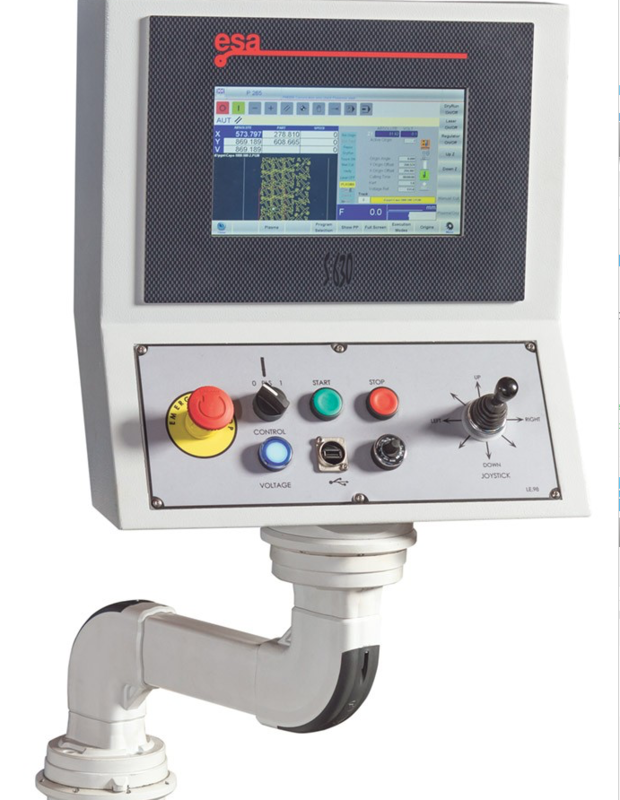 The software is delivered on a data storage and is to be installed on an existing workstation memory. 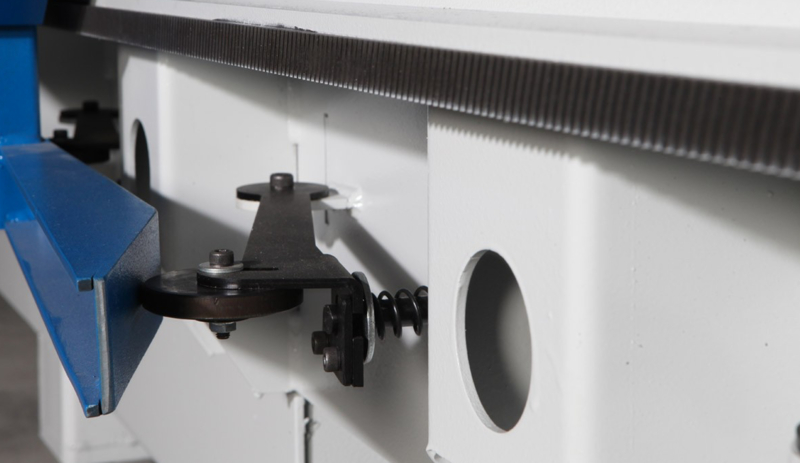 The generated NC data records can be transferred to the machine control via LAN or via USB sticks.